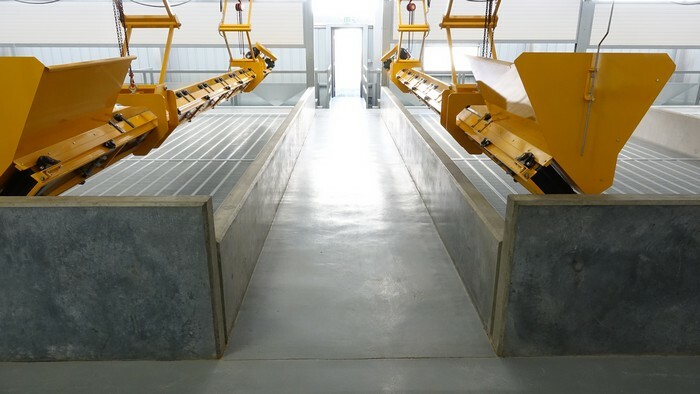 Are you looking for a way to revolutionize your floors to improve their appearance, protect the concrete or other substrates, function under high traffic conditions, reduce maintenance expenses, and minimize your cleaning efforts? Call PaintSmith Company to learn how we can provide extended life, lasting strength and durability, easy maintenance, and sanitary surfaces that are also visually unblemished and attractive! 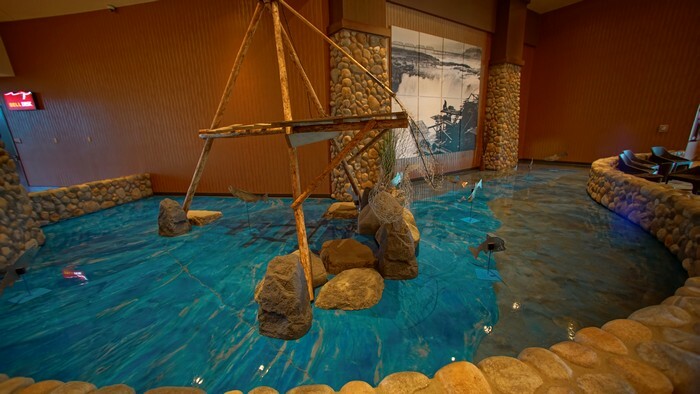 We are specialists with years of experience and expertise in floor coating services for Seattle and Yakima that apply to a diversity of markets and industries. 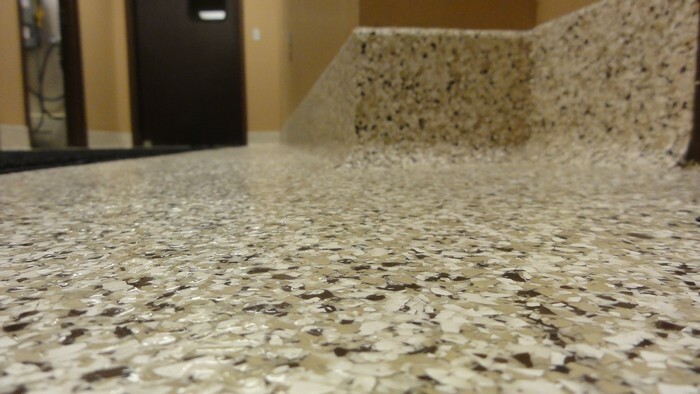 With skilled technicians and an extensive line of state-of-the-art equipment and tools, we can provide durability and long-lasting strength for surfaces that would likely, under normal circumstances, suffer early signs of deterioration. Call to schedule a consultation or an on-site evaluation to determine the best solution for your needs. No other surface in an industrial or commercial building receives greater abuse than floors! A vital part of our evaluation is consideration of the performance conditions relating to major areas of abuse; i.e., abrasion, impact, chemical exposure, and thermal shock. While epoxies, polyester resins and polyurethanes are generally the most commonly used polymers, we work closely with the manufacturers through the material selection process to ensure proper material, physical properties, and preparation for the application you have under consideration.